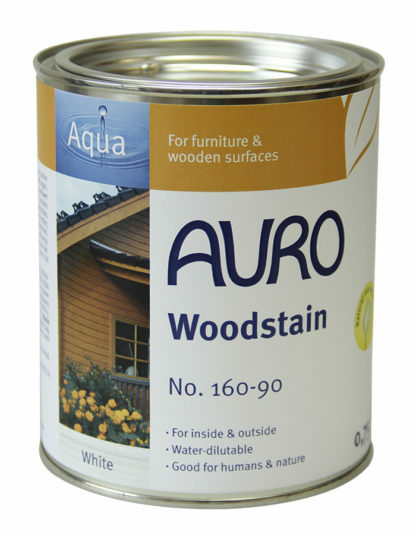 Water-thinnable, solvent-free, high silk natural woodstain for wood inside and outside (colourless is for inside only). 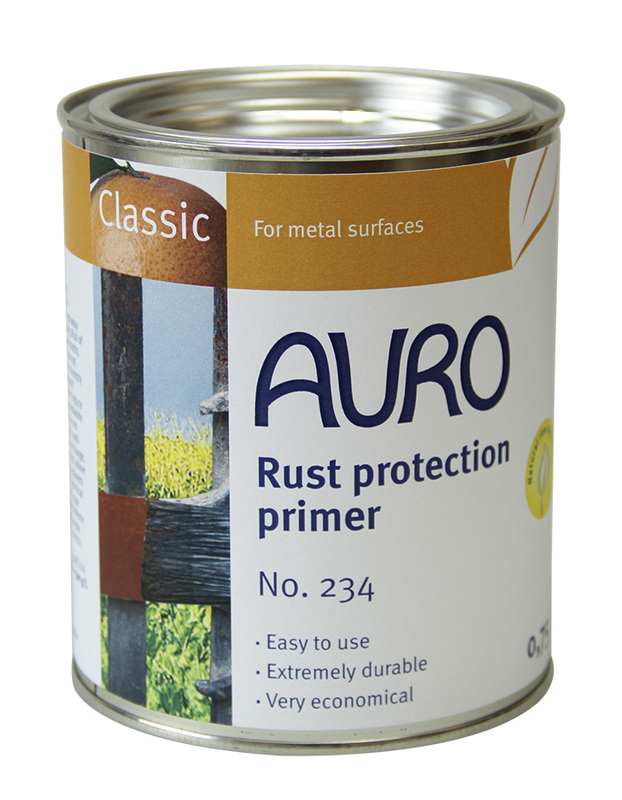 Good weathering resistance, quick drying and virtually odourless. Tested and certified ‘safe for toys’ and ‘saliva- and perspiration-proof’. 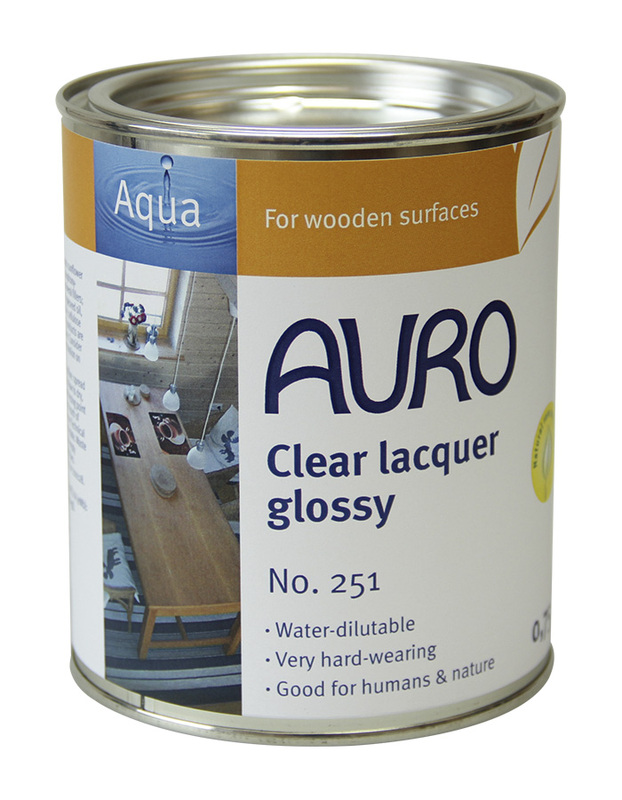 Pretreat wood types rich in active substances with Special primer No. 117. Available in 19 trendy, cheerful colours and colourless. Nominated test winner by the German ‘Stiftung Warentest’ (Organization for the Comparative Testing of Consumer Goods) (Issue 05/2006, test on wood stains). The Woodstain is certified in line with EN 71, pt. 3, the so-called ‘toy norm’, and can therefore be used without worries on toys or surfaces in children’s rooms. In exteriors, it has an excellent weather resistance.